Bring some excitement to your home with this minimalist but still very vibrant art piece. This piece was hand finished in the UK, comes in our set size: 75cm x 75cm, but your can also purchase this piece in your own custom size. 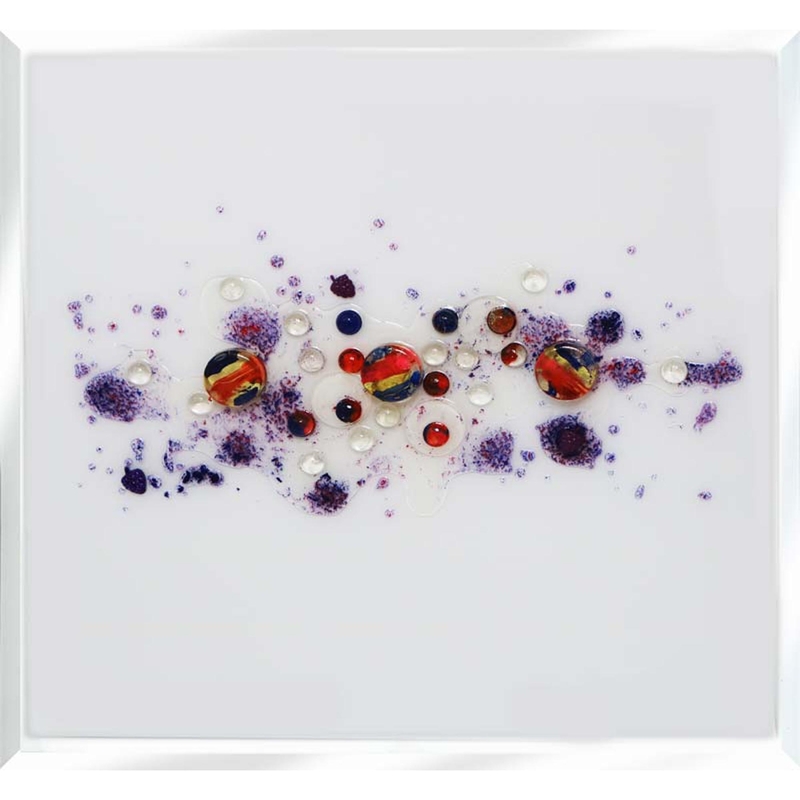 Featuring multiple bubbles in a variety of bold colours, on a simplistic white background. Bring some colour to your home without dominating the room with our stunning new design.